Two Deicke Richards projects have been shortlisted in the AIA’s 2018 Queensland Architecture Awards. Stella Maris Catholic Church at Maroochydore has been shortlisted in the public building category and Crescent House, in the residential category for alterations and additions. 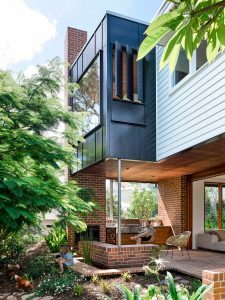 The winners will be announced at the state architecture awards on the Gold Coast next month. 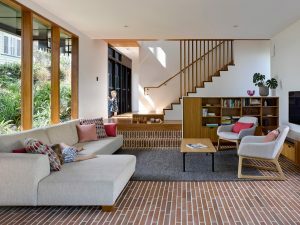 Both projects have also been shortlisted this year in the Australian Interior Design Awards. In addition, Crescent House has been shortlisted in the 2018 Houses Awards.